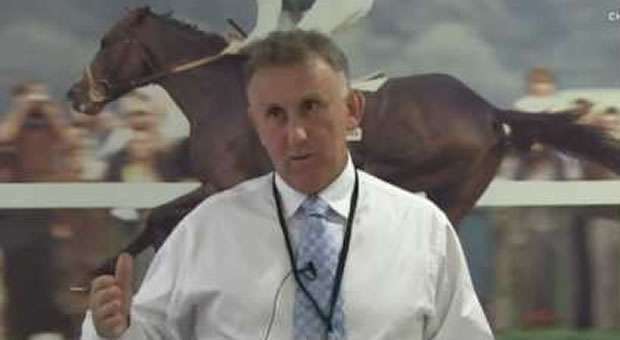 Phil Smith, best known for being the BHA Handicapper who determines the weights each year for the Aintree Grand National, is hoping that he has made the 2014 renewal both fair and competitive. 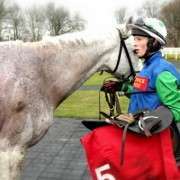 Unlike many handicap races run in the UK and Ireland, Phil Smith has completely free reign over the weights that he issues for the National each year limited only by the fact that the highest weight a horse can carry around the Aintree fences is 11-10. Generally the weights are determined over a two week period between the date that all entries must be declared and the date he announces them in February and although subsequent races by the potential runners can show an improvement in their performance, this year, on balance, Smith seems happy with the job he has done. 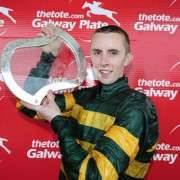 Speaking at the 2014 Crabbies Grand National lunch yesterday, Smith said “Tidal Bay is a 13-year-old and he is carrying top-weight of 11st10lb. 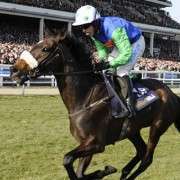 I will be overjoyed if he wins as it will be great for the race for a top-weight to win. 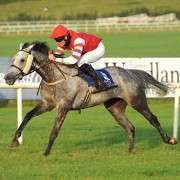 Tidal Bay has been a fantastic horse. I hope it will be a competitive race with a close finish. Unlike previous years where some trainers and connections have felt unduly penalised when the weights have come out, this year most seemed very content with the weight they had been given and with Tidal Bay unlikely to be withdrawn it means that all original weights will stand. 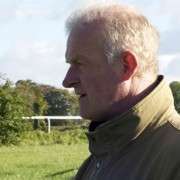 But Smith did note that there were some horses whose weights would have gone up based on performances last week, had they not been set in stone back in February, including Goulanes, the David Pipe trained eight-year-old. 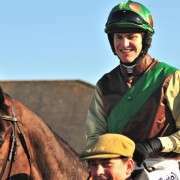 For now though they all remain hopeful of there chances and the full list of 2014 Grand National Odds is available here.